The cost is only $20 p/p, ages 2 and under are free. 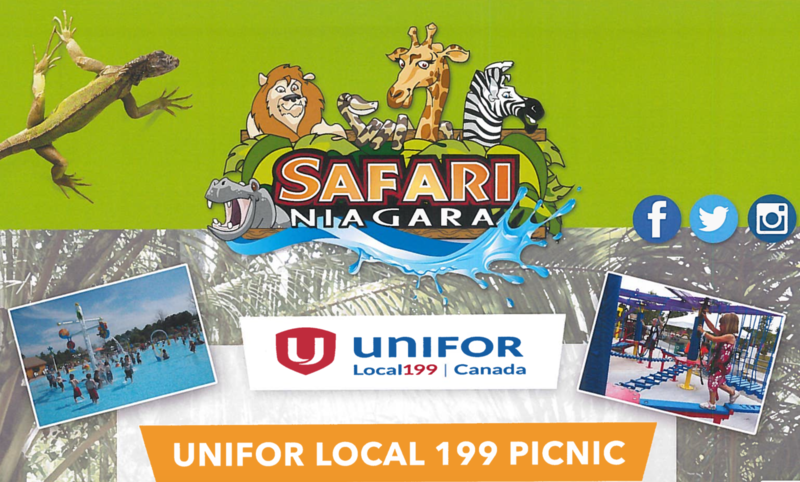 This includes all inclusive admission to park, an all you can eat summer bbq between 11:30 am and 1:30 pm. 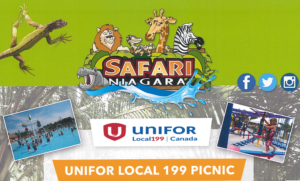 We will also be serving ice cream cups at the picnic area . This will be a fun family event and we look forward to seeing you all there.